You dont want to miss this one... 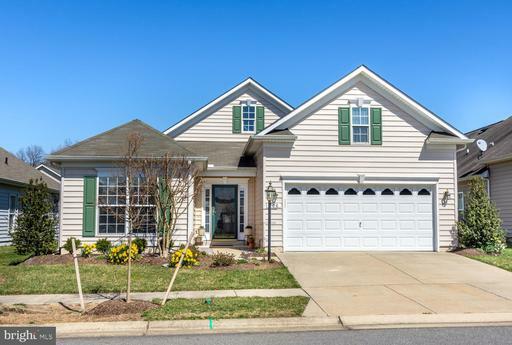 The Shubert model doesnt list often in Symphony Village. This home has it all with many upgrades such as newer carpet in the master bedroom, interior professionally painted, professional landscaping, painted/sealed garage floor, beautiful storm doors on front and back, plantation blinds/shutter lifetime guarantee, and a rare find in Symphony Village, a double hung bathroom window. 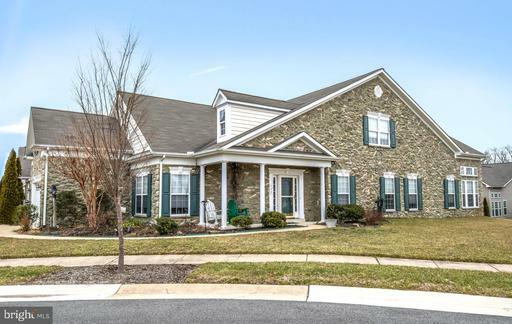 This home is a must see in the most sought after 55+ community in Queen Annes County. 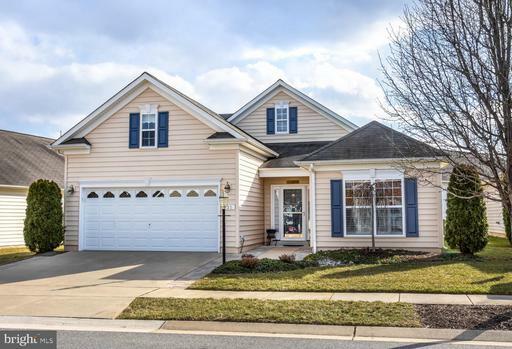 Sellers offering up to $5,000.00 in closing help with acceptable offer... 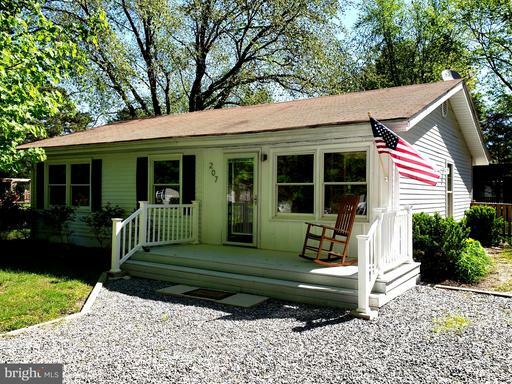 This home qualifies for 100% financing with USDA Rural Development Financing... With 3 bedrooms, 1 full and 1 half bath this Rancher is waiting for its next owner. 207 Penny Lane had been freshly painted, newly installed carpeting in all bedrooms and hardwood flooring in the living areas and kitchen. Enjoy preparing dinner in the the bright kitchen featuring stainless appliances. Relax in the large fenced yard or enjoy fishing and crabbing at the Romancoke Pier that is only 2 blocks away. Only minutes to the Chesapeake Bay Bridge make it a easy commute to Baltimore, Annapolis or DC.